In 2017 over R300 000 was raised for the Ubuhle Christian School, in Bronkhorstspruit, from the money raised by participants and sponsors in two mountain bike races: the one-day JackalBerry Extreme (JBX) and the original JackalBerry Challenge, a strenuous two-day, 277km journey from the school to the JackalBerry Farm in Machadodorp. The Ubuhle Christian School educates orphaned and vulnerable children from disadvantaged families from the surrounding farms and township. 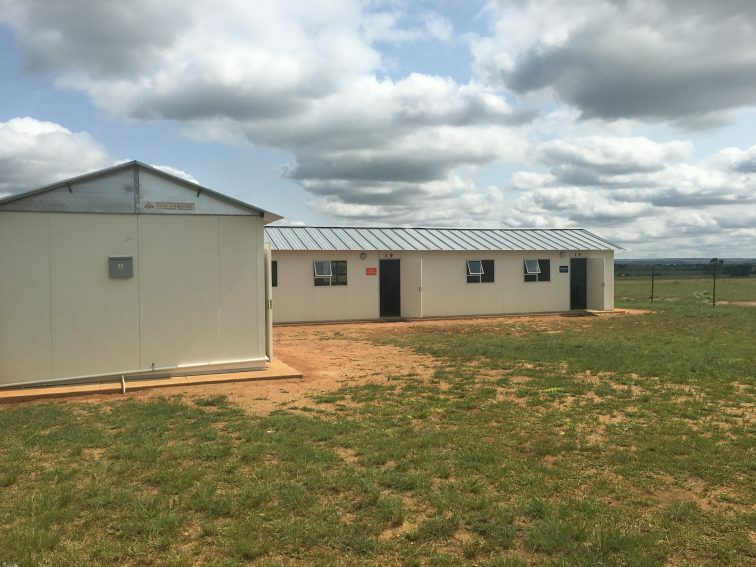 The much-needed funds raised in 2017 were used to construct two classrooms and an electric fence around the Early Childhood Development Centre. Over the past seven years, over R1.3m has been raised by the cyclists participating in the two events, which was initially conceptualised at a braai amongst friends. The main sponsors of the JackalBerry Challenge, since its 2011 inception, remain 4PL, Six Square Networks and BMi Research. Staff from BMi Research have over the years become personally involved at Ubuhle, with many employees giving their personal time and energy to effect positive change at the school. For instance, this year Elzina du Toit, who has been employed by BMi Research for over five years, decided to forgo her 60th birthday party in lieu of raising funds for the construction of a full-size, all-weather surface netball court at the school. BMi Research will also be providing additional funds to be used for the netball court. Elzina, a Netball SA coach and umpire for over 35 years, asked her husband to erect six netball posts at the school last year and got Netball SA involved in coaching the children. She is hopeful that Netball SA will continue the organisation’s involvement in the school, as the theme for the organisation is “back to roots”. Netball SA Director of Coaching Anneline Lewies, who is also involved with the school, comments that her involvement is motivated by the words of Nelson Mandela, who said: “Sport has the power to change the world, it has the power to inspire, it has the power to unite people, in a way that little else does. It speaks to youth in a language they understand. Sport can create hope, where once there was only despair. It is more powerful than governments in breaking down racial barriers. “We didn’t realise that a dare amongst cycling friends would be this successful in raising much-needed funds for the Ubuhle Christian School. 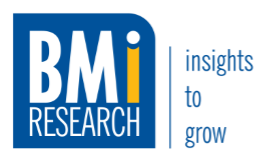 I am also thrilled to see so many other people becoming personally involved with the initiative,” concludes Gareth Pearson, CEO BMi Research.